V-Ray Next for Nuke helps compositors and studios be more efficient and have more creative control. 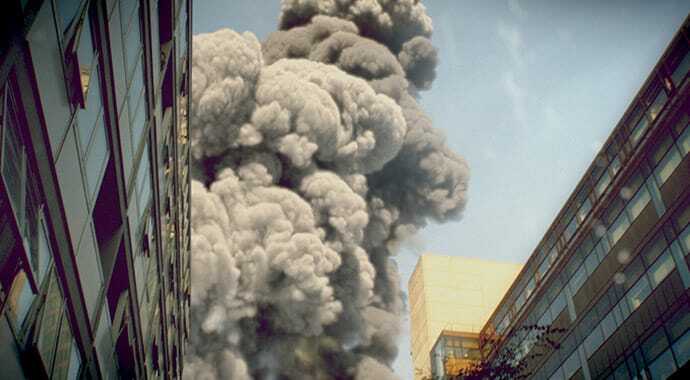 Buy V-Ray Next for Nuke from CAD Software Direct - official UK reseller. V-Ray for NUKE's approach to lighting and compositing integrates production-quality ray traced rendering into NUKE and NUKEX. V-Ray’s industry standard ray traced renderer inside NUKE’s industry standard compositing package gives artists the best of both worlds. Automatically generate ID mattes with support for transparency, depth of field and motion blur. This will speed up workflows for compositors. 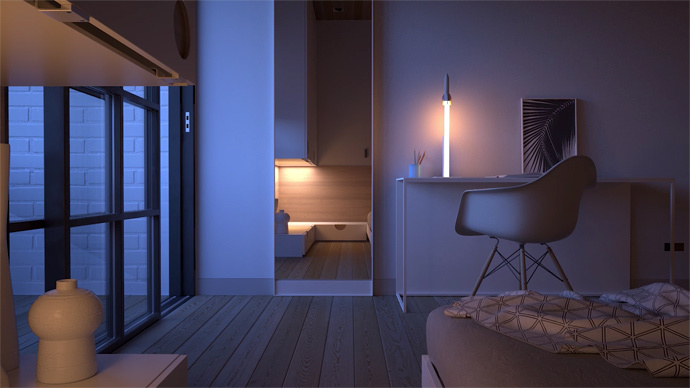 Render individual lights or groups of lights as separate render elements and accurately light mix in post with full support for global illumination, reflections and refractions. Render elements generated in V-Ray for Nuke or rendered in V-Ray Standalone can now be used interchangeably. All render elements can be cached with a single render. 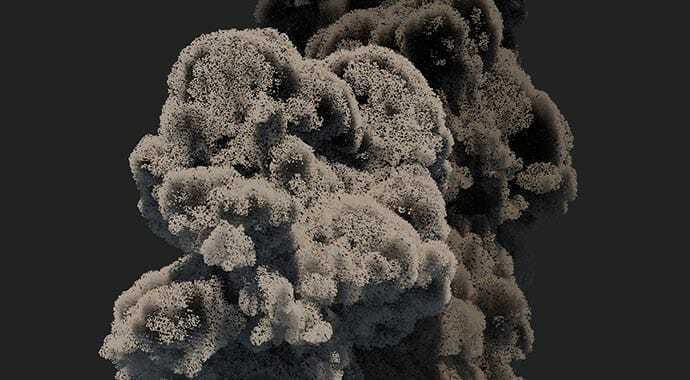 Import and render volume simulations from applications like Houdini. Supports OpenVDB, Field3D and Phoenix FD files. Improved deep rendering capabilities with support for deep volumes. Save disk space by generating deep data directly inside Nuke. Automatically reduce noise for cleaner renders. Denoise individual render elements, apply noise masks and denoise final deep composites. 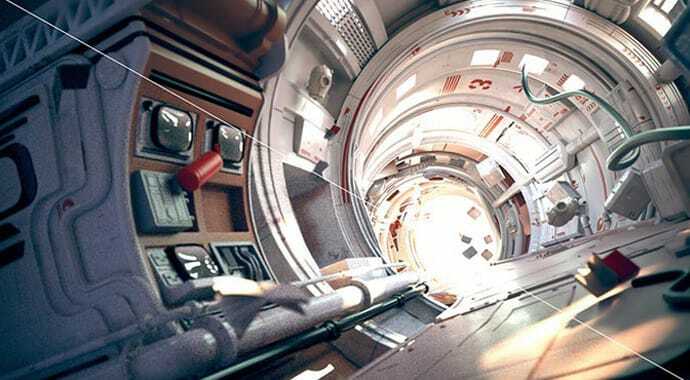 V-Ray for Nuke brings powerful adaptive ray traced rendering to any compositing pipeline. It’s the most full-featured rendering solution for Nuke, NukeX and Nuke Studio. With a full suite of advanced rendering tools and support for Nuke's native features, V-Ray for Nuke is a natural evolution of the compositing workflow. Simulate realistic ray traced lighting and shadows with a wide range of light types including spot lights, area lights, HDR environments, Nuke lights and more. Render accurate indirect illumination with V-Ray’s precise ray traced GI. Now with light cache support. 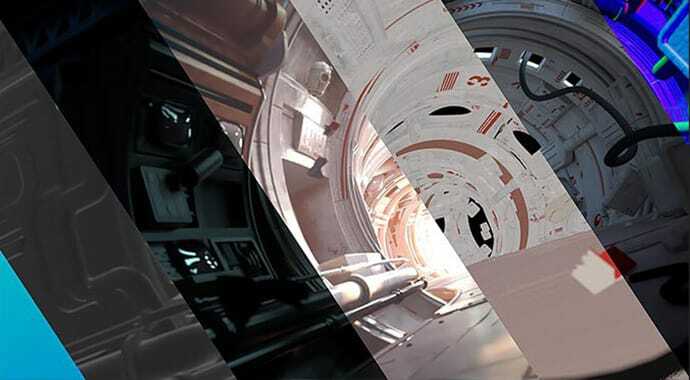 Create multilayered physical materials directly in Nuke. Choose from purpose-built shaders for car paint, SSS, skin and more. Choose from a number of production-ready texture types including tiled EXR & TX files, layered textures, ambient occlusion and procedural noise. Select from a variety of camera types including physical cameras, VR panoramas and Nuke projection cameras. Render to popular VR formats including spherical and cubic 6x1 panoramas. Import Alembic, FBX and OBJ geometry with Nuke's built-in ReadGeo node. Import and render memory-efficient proxy objects as Alembic or V-Ray mesh files. Instance V-Ray proxy objects using Nuke particles. Generate beauty, matte and utility passes on the fly. 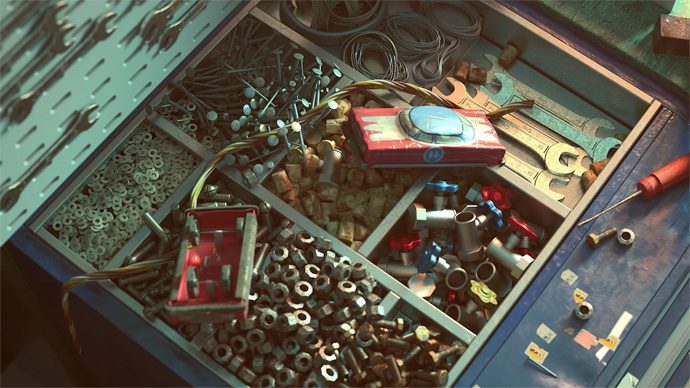 V-Ray for Nuke includes more than 37 built-in render elements for ultimate control. Import and render animated V-Ray scene (.vrscene) files. Use the full power of V-Ray Standalone, including distributed rendering. Special Price £475.00 excl. £570.00 incl. Special Price £485.00 excl. £582.00 incl. Special Price £950.00 excl. £1,140.00 incl. For any product queries, please contact us.